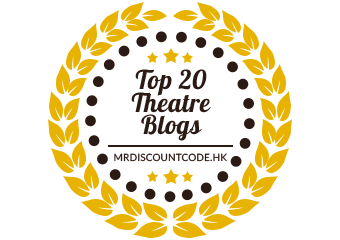 Whether you’re a musical theatre fanatic or not, chances are you’ve seen the iconic 1978 film “Grease” starring John Travolta Olivia Newton-John. Everyone knows we go together like ram-alama-lama kadingeekadingadong! 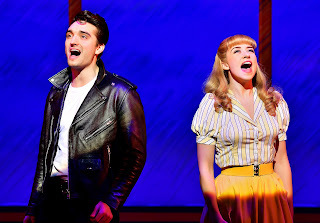 The latest UK tour sees Danielle Hope (The Wizard of Oz, Les Miserables) and Tom Parker (The Wanted) tackle those world renowned roles: Sandy Dubowski and Danny Zuko respectively. 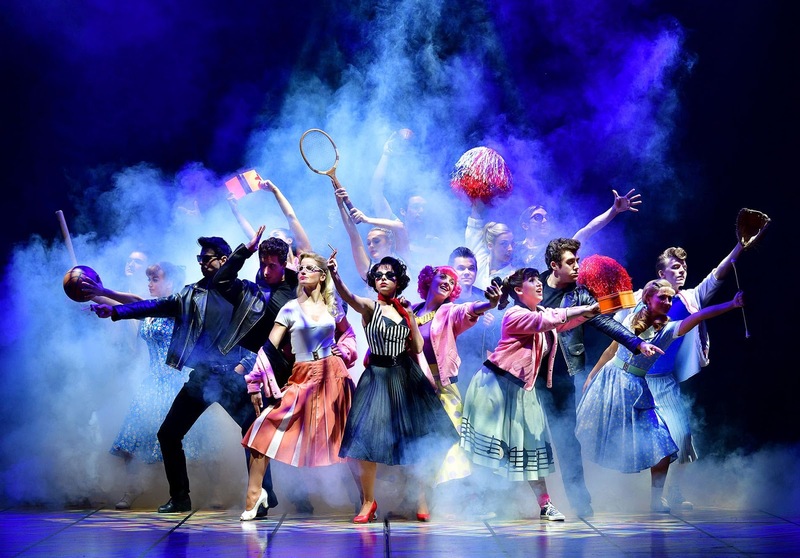 In a show like Grease which is preceeded by such a cult classic film, a stage adaptation is never going to please everyone. Not everyone can be pleased – it will either be too similar to the classic film or not pay enough of an homage. Either way, directors Robert Stigwood, Paul Nicholas and David Ian, alongside choreographer Arlene Phillips have their work cut out with Grease. 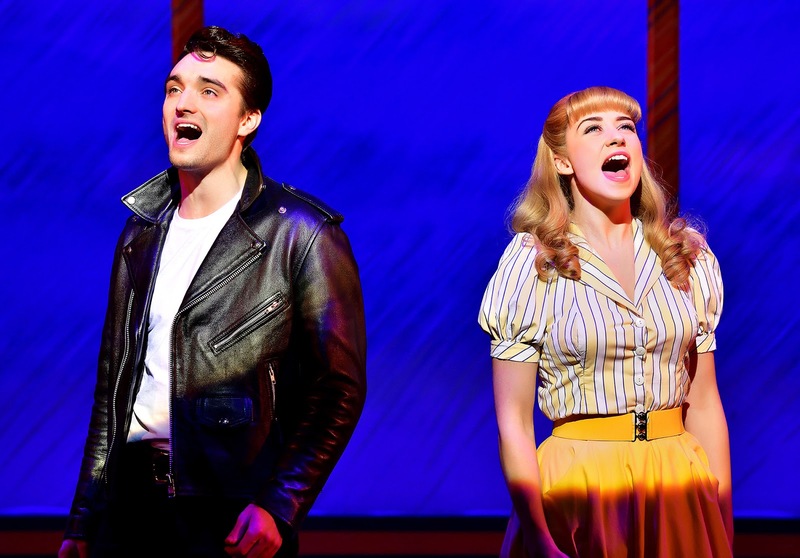 As performed on the West End stage when the revival re-opened in 2007, this tour takes the best of the 1950’s and reminds us that Grease is, indeed (still) the word. 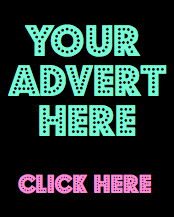 Phillips’ choreography is fabulous – it’s hugely energetic and dynamic. The “Born To Hand Jive” moves have been revived beyond recognition, as have the legendary Greased Lightnin’ fist pumps. Nevertheless, the die hard Grease fans in the stalls persisted to perform the choreography they remember from the film (!) The opening number “Grease is the Word” is one of my all-time favourites from any show. I remember being a wide-eyed 12 year old watching the choreography in awe and I’m thrilled to say the moves are the same now as they were then – clean cut, sharp and downright awesome. The dancing overall was considerably stronger than the vocals heard throughout the night. Parker’s Zucko is an ode to Travolta which sadly never transcended the stage, though his dancing and musicianship impressed. It’s unfortunately a similar story with Louisa Lytton (Eastenders, Strictly Come Dancing) who moved exceptionally well and carried the role of Rizzo with great physicality but her singing was noticeably weak. “Look at Me, I’m Sandra Dee” was greeted with an eerie pause before a short, scattered, polite applause. Thankfully, by Rizzo’s soliloquy “There are Worse Things I could do” she was vocally better, though I do wish she sustained her notes as it was all a little staccato. Danielle Hope, though still very young is well accustomed to West End and touring stages and this was evident. Her singing was angelic and pure, though her Sandy was not dull as can sometimes be the case. Her reprise of “Look at Me I’m Sandra Dee” featured riffs which Willemijn Verkaik would be proud of. She was a great Sandy and a definite crowd favourite. Also loved by the audience were the T-Birds. 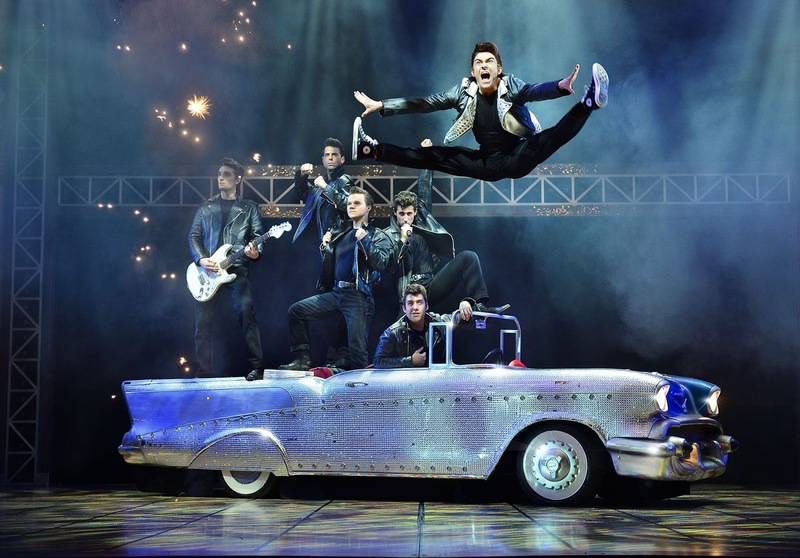 Greased Lightnin’ was simply awesome with Tom Senior as Kenickie smashing his vocals out of the park. A less familiar but totally delightful number is “Those Magic Changes” sung by Doody, played by Ryan Heenan in this tour. Heenan was completely lovable and won the hearts of the audience within the first 5 minutes. He has the makings of an Elder Price – his vocals were fantastic and his comic timing immaculate. 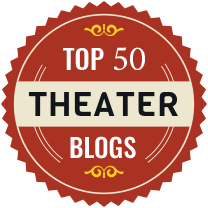 A seriously under-featured performer in this production and one to watch out for, in my book! From the rest of the ensemble, The Pink Ladies - Rhiannon Chesterman (Frenchy), Rosanna Harris (Jan) and Lauren Atkins (Marty) all gelled well and had a real ease in their performances; Harris in particular who shone during “It’s Raining on Prom Night”. George Olney’s Vince Fontaine was brilliant – his voice took you to the 1950’s and his radio-presenter style of speech was the perfect fit for this production. were off, static was heard and the follow spot was over-used (made worse by the constant ‘zoom effect’ changes of said light). The smoke machine could also be heard hissing which was immensely distracting. However, all things considered, by the end of the finale most of the audience had leapt from their seats and begun dancing and clapping along with the music. This show is a real crowd pleaser, despite all its flaws. Avid theatre-goers will have plenty of negative things to say about this show which is energetic and vibrant but sadly lacking in solo prowess from certain members of the cast. The ensemble are awesome and while this does lift the show, it also highlights the weaknesses of those at the forefront who are vocally not strong enough to carry roles like this. Nevertheless, it cannot be denied that the majority of the audience was on its feet before the bows so it obviously pleased most people! It’s got groove, it’s got feeling - it just didn’t leave me electrified.